The role of technology within an organization is rapidly evolving — and so is the role of the CIO. So how can IT leaders manage this transition and take advantage of rapidly emerging opportunities? 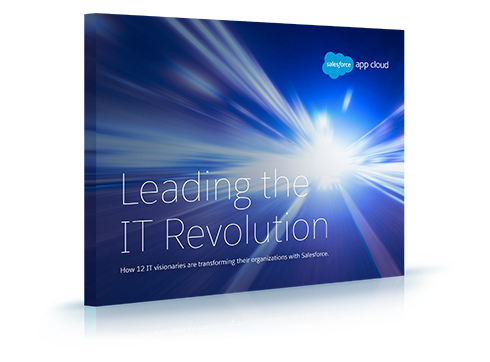 In this e-book you’ll meet 12 visionaries who are leading IT transformations in their organizations.